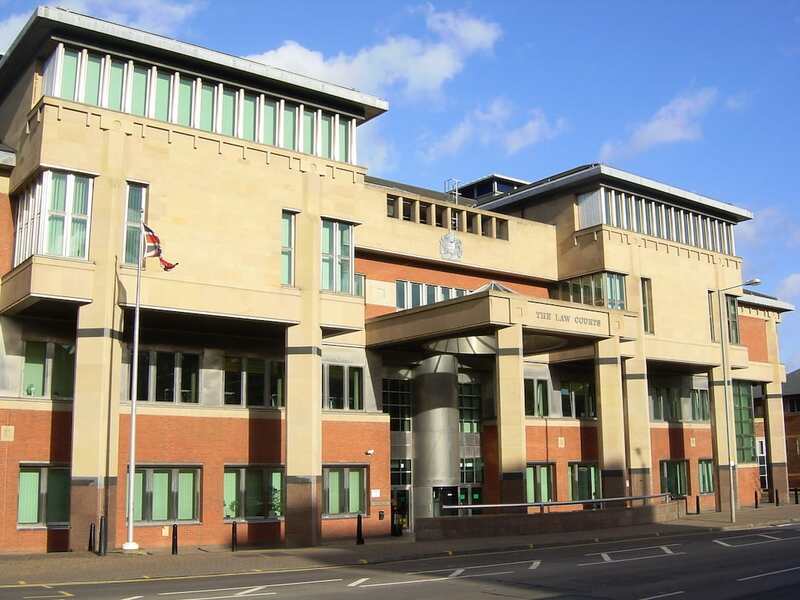 A man ‘snapped’ and shook his partner’s baby to death after he may have found out he was not the child’s dad, a court heard. James Larkin, 26, left 11-week-old Christopher with an ‘unsurvivable brain injury’ after suffering a ‘loss of temper’, the Mirror reports. 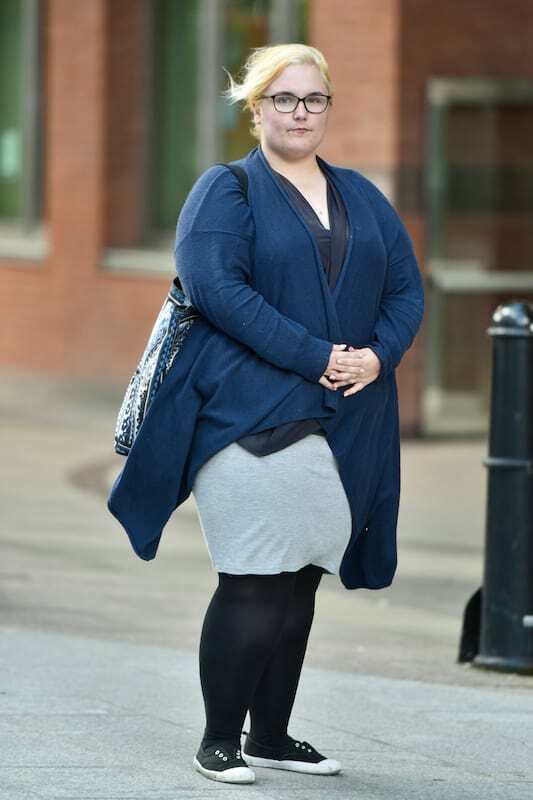 The jury heard how the baby’s mother, Laura Ostle, 21, called the paramedics to their Doncaster home where baby Christopher was found in cardiac arrest and died two days later in Sheffield Children’s Hospital. Larkin is standing trial at Sheffield Crown Court charged with manslaughter, and Ostles with perverting the course of justice. 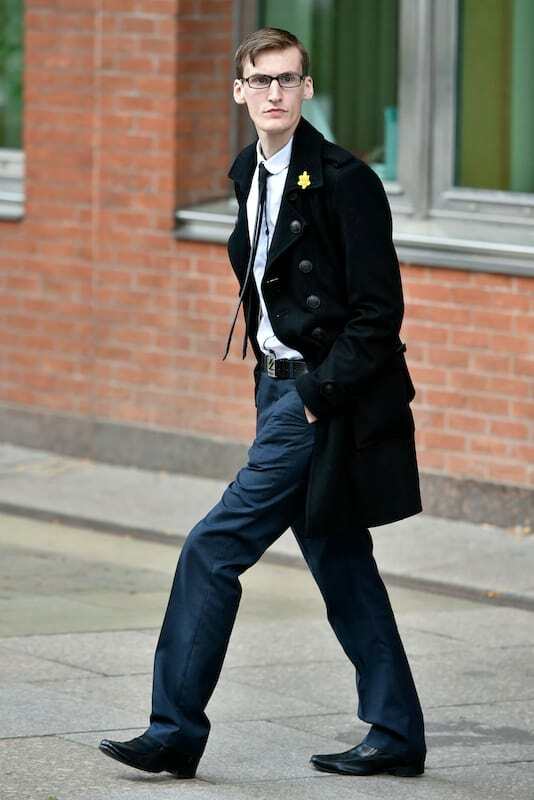 Dafydd Enoch QC, prosecuting, told the jury that Larkin does not deny shaking the child but claims he “shook him in a panic” trying to revive him because he was ill. The couple were said to have had a ‘dysfunctional’ and ‘tempestuous’ relationship and they were heard in the back of a police car ‘getting their story right’. I don’t know how many of you have held a new born baby but even those of you who haven’t will know and appreciate how tiny and vulnerable a baby of that age is. Everyone with even the most basic common sense or knowledge of the world knows do they not, that to violently shake a new born baby for whatever reason is likely to cause very serious injuries if not death. This was, the prosecution say, a straightforward loss of temper by James Larkin. It can have been nothing else. It certainly was not an accident. It was a deliberate shaking. 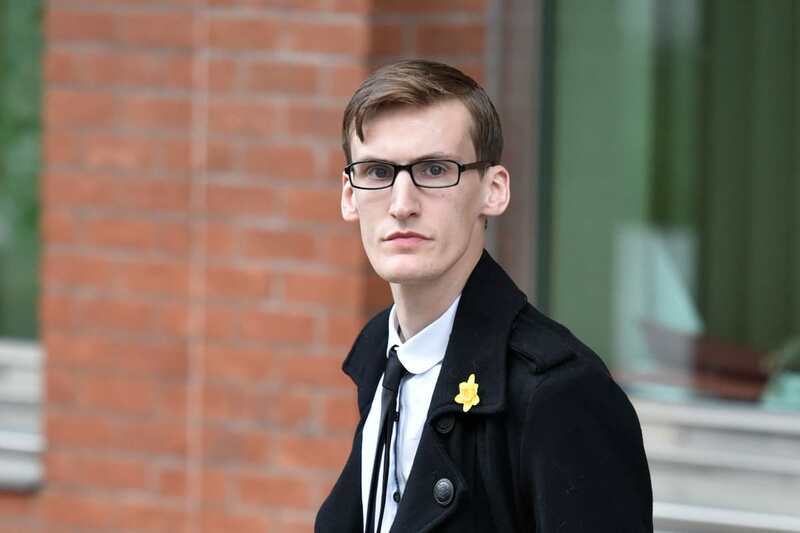 The jury heard that a good friend of Ostle, Chantelle Drury, described Larkin as Ostle’s slave and how Ostle could be “evil to him and knows how to push Larkin’s buttons and wind him up”. Larkin and Ostle both deny their charges of manslaughter, and conspiracy to pervert the course of justice, respectively.